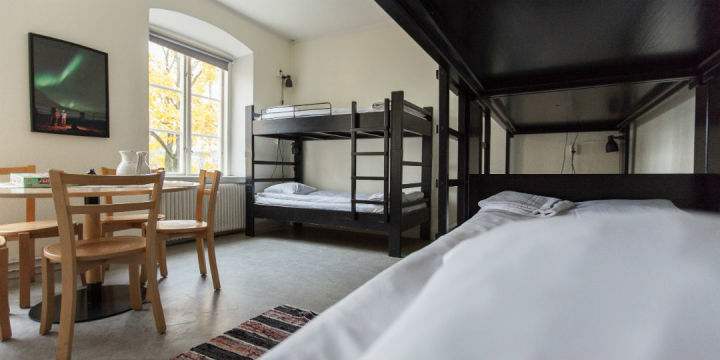 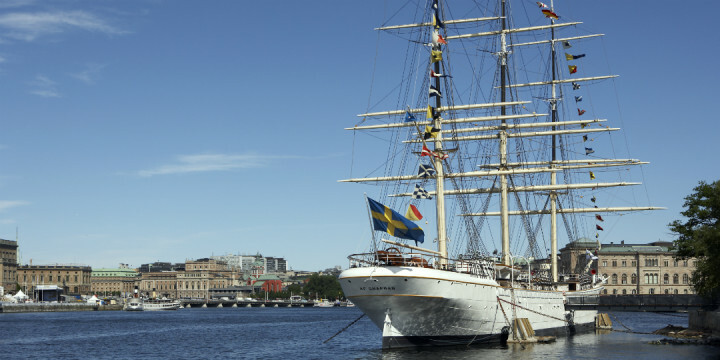 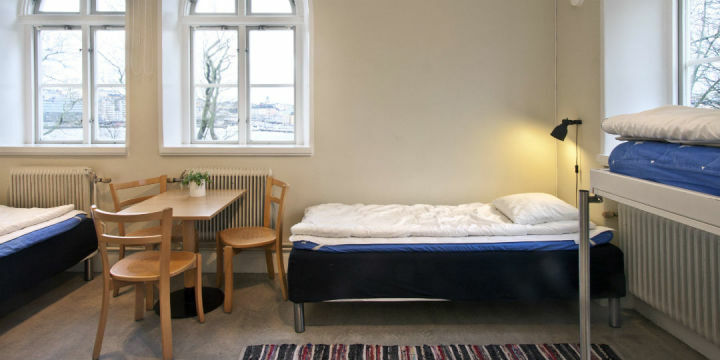 STF Vandrarhem af Chapman & Skeppsholmen hostel is centrally located on the island of Skeppsholmen in Stockholm, offering a unique hostelling experience aboard an old sailing ship or in a 19th century building originally used as firewood storage for the royal castle. 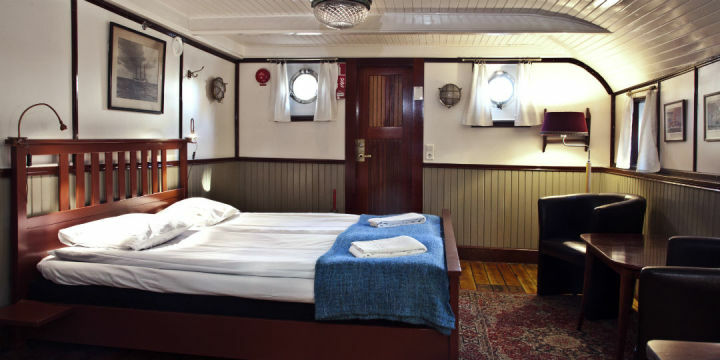 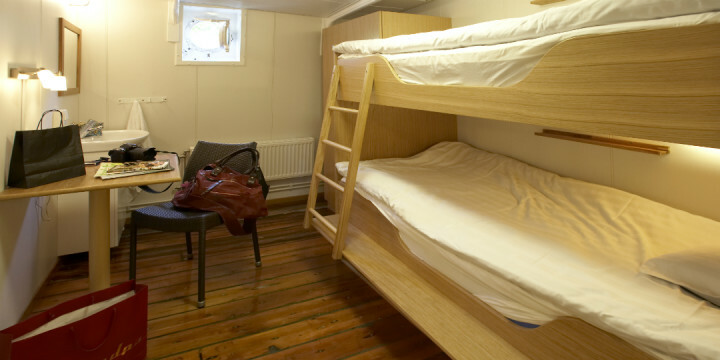 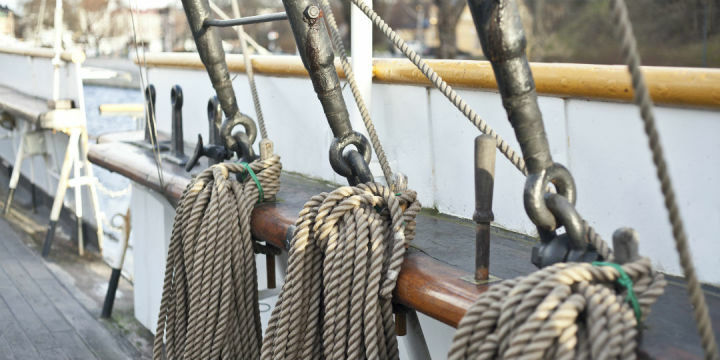 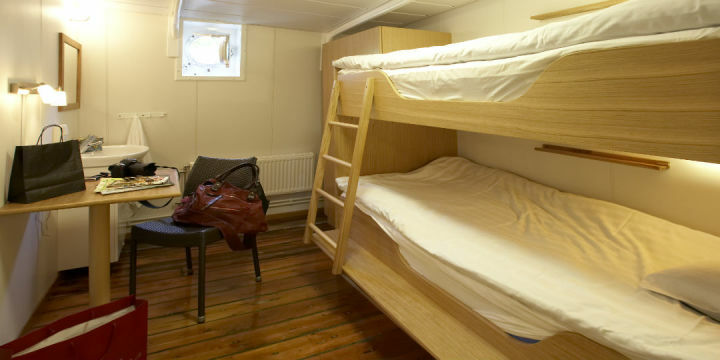 Aboard the ship you can stay in comfortable cabins - some have been restored back to their original style - or in regular rooms with bunk beds in the 19th century building. 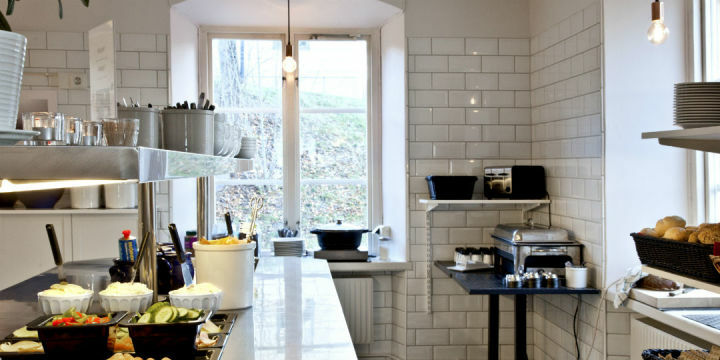 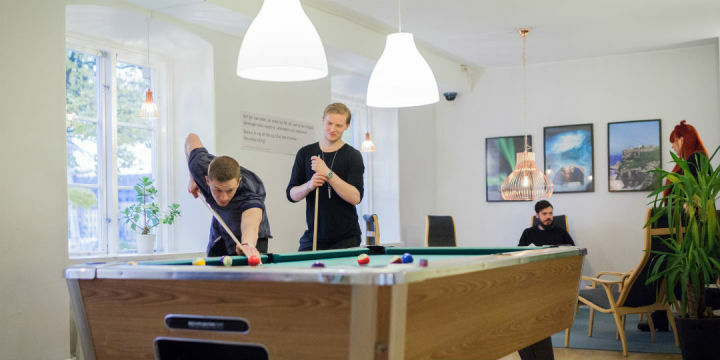 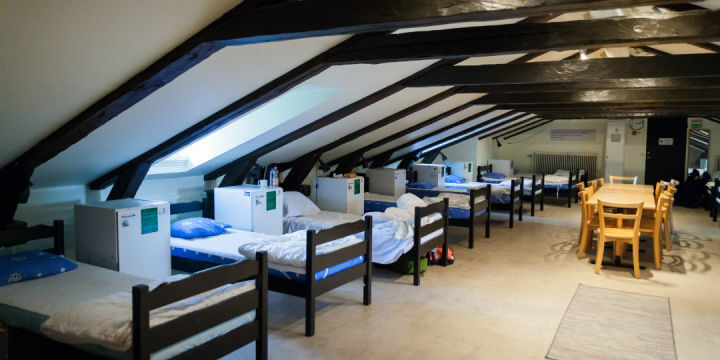 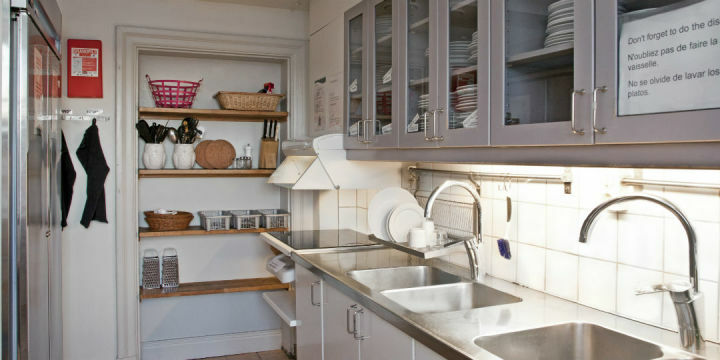 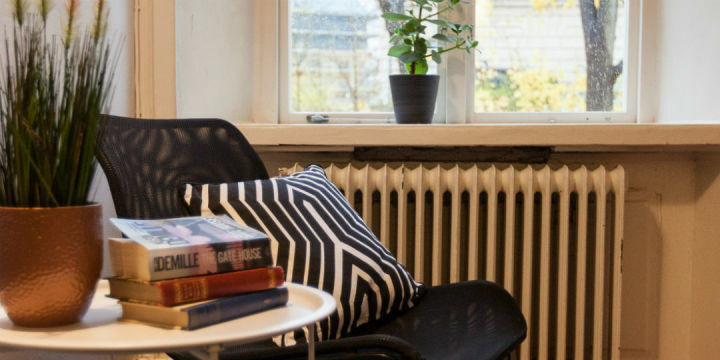 In the main building you will find a kitchen, common room with TV and a bar and restaurant that serves traditional Swedish food. 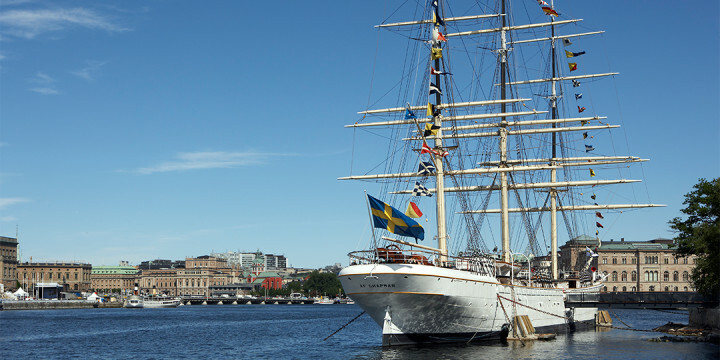 Af Chapman & Skeppsholmen is close to the nightlife and museums of Stockholm. 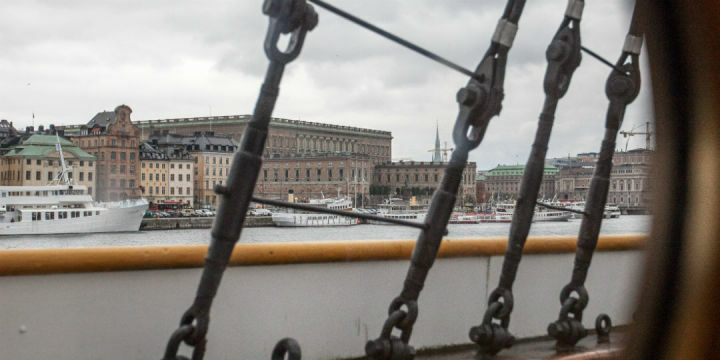 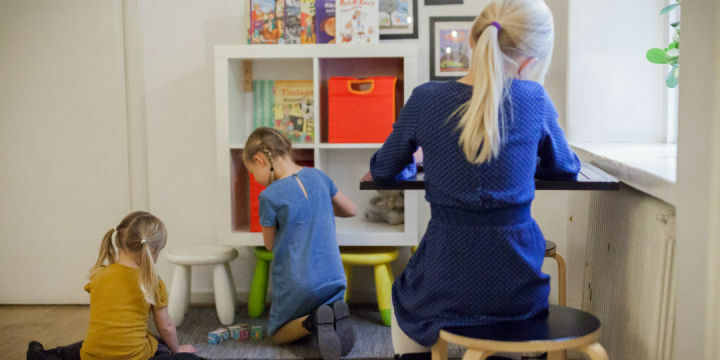 In just a few minutes you can walk to the archipelago ferries at Strömskajen and further onto Kungsträdgården, or hop on a ferry to get to Skansen Open-Air Museum, Cirkus concert hall and Gröna Lund amusement park. 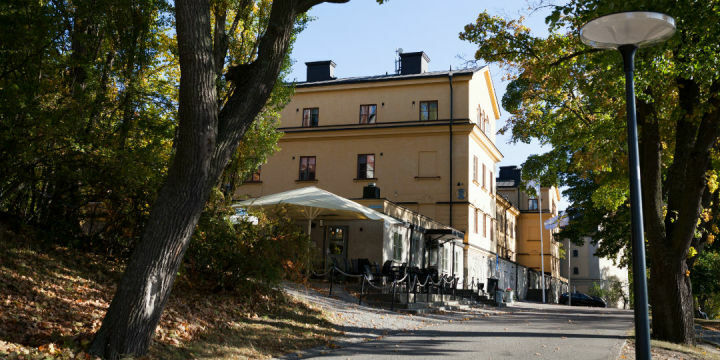 Arlanda 40km - bus or train to City Centre Skavsta 100km - bus to City Centre. 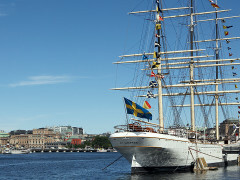 #65 from Central Station 50m ap af Chapman/Östasiatiska museet.